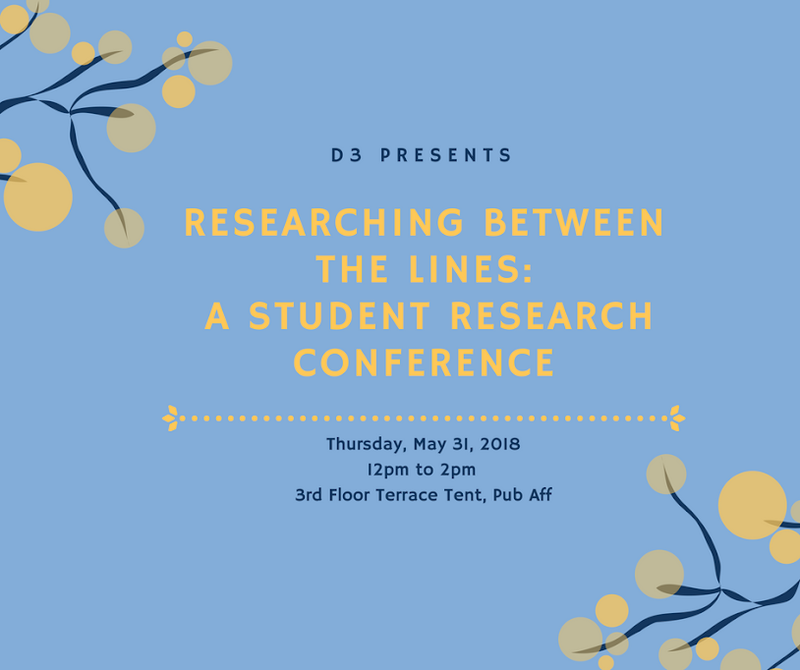 The second annual student research conference hosted by the D3 Initiative, “Researching Between the Lines,” allows student researchers and Diversity Development Grant recipients to share their work around issues of diversity and social justice. 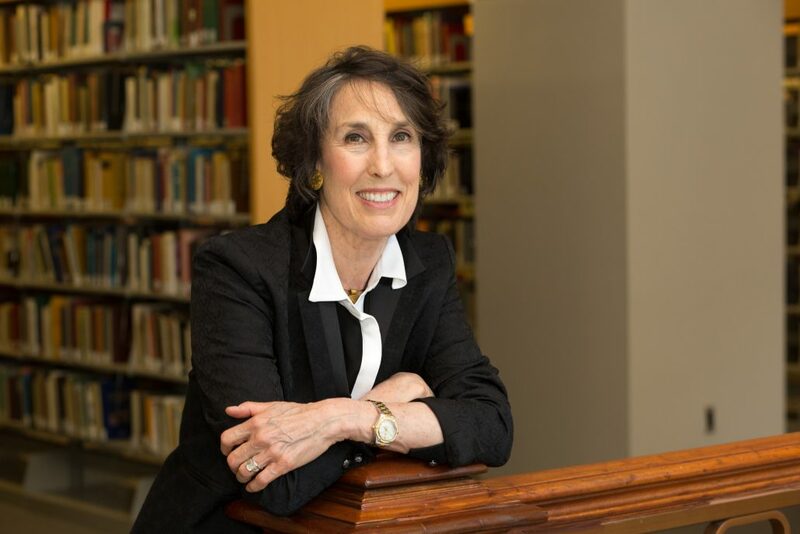 This is part of a larger effort to bring social justice and equity research and events as the top priority for our School’s academic study agenda. 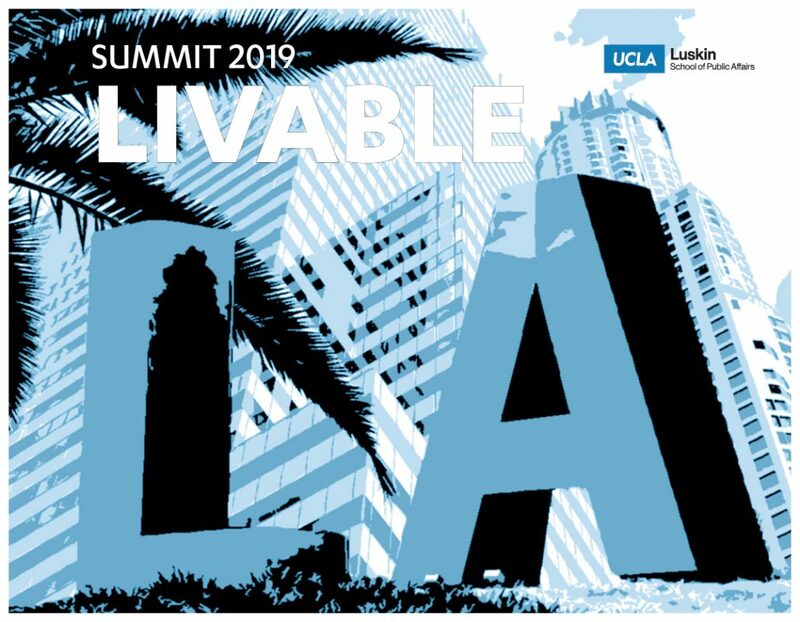 The conference will include presenters and panels from D3’s 2017-2018 grant recipients who have either engaged in research or utilized grants to support project-based workshops and educational events benefiting Luskin students. We will have empanadas for lunch. We hope you can join us!